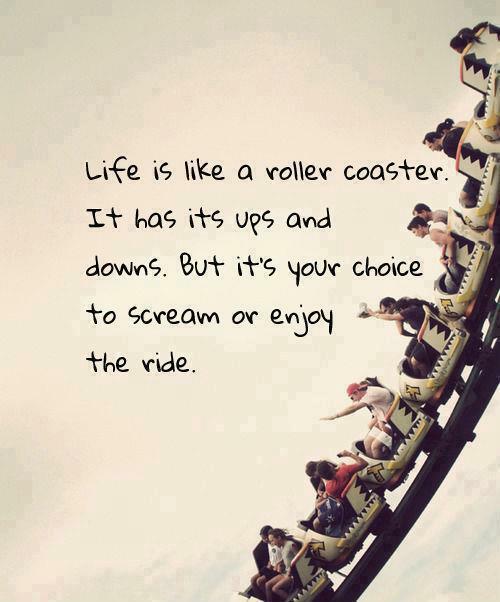 Quote : Life is like a roller coaster. It has its up and downs. But it’s your choice to scream or enjoy the ride.